Cisco is warning customers of a privilege escalation flaw in Cisco CloudCenter Orchestrator systems that could allow an attacker to gain root privileges on affected systems. 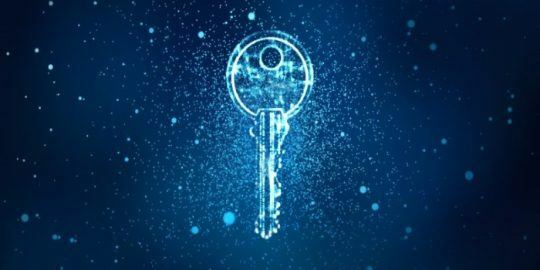 Cisco Systems released a critical security bulletin for a vulnerability that could allow an attacker to gain root privileges on affected CloudCenter Orchestrator systems. The company released workaround instructions to mitigate the flaw along with making a software fix available for download. “The vulnerability is due to a misconfiguration that causes the Docker Engine management port to be reachable outside of the CloudCenter Orchestrator system. An attacker could exploit this vulnerability by loading Docker containers on the affected system with arbitrary privileges,” according to the bulletin. Cisco’s CloudCenter Orchestrator system is a cloud management platform for deploying and managing applications on a variety of datacenters or cloud services. Docker is the open-source project that automates the deployment of Linux applications inside software containers that can run code, system tools and host system libraries. 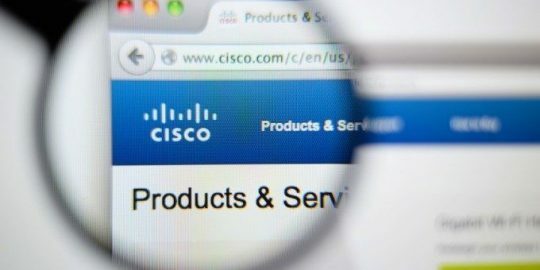 “(The) vulnerability in the Docker Engine configuration of Cisco CloudCenter Orchestrator (CCO; formerly CliQr) could allow an unauthenticated, remote attacker to install Docker containers with high privileges on the affected system,” Cisco describes. 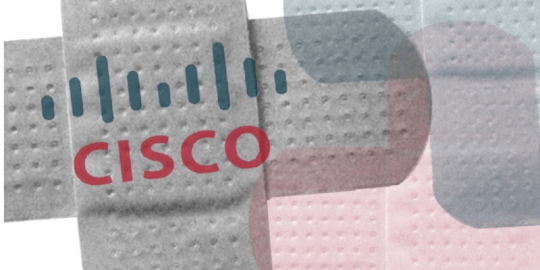 “Because this vulnerability may allow access to the Cisco CCO software with root privileges, additional indicator of compromise may be present depending on the goal of the malicious actor,” Cisco said. Workaround instructions and a link to a software fix are both available at the security advisory. One of those workarounds includes restricting the Docker Engine port to bind to localhost (127.0.0.1). 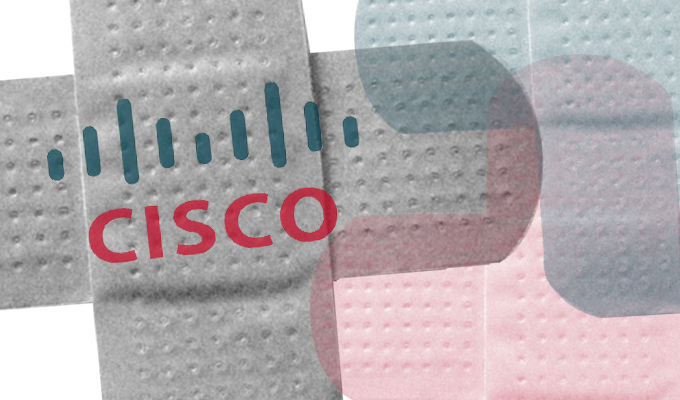 Cisco suggests that customers upgrading their hardware make sure devices contain sufficient memory to support the Cisco CloudCenter Orchestrator 4.6.2 patch release.